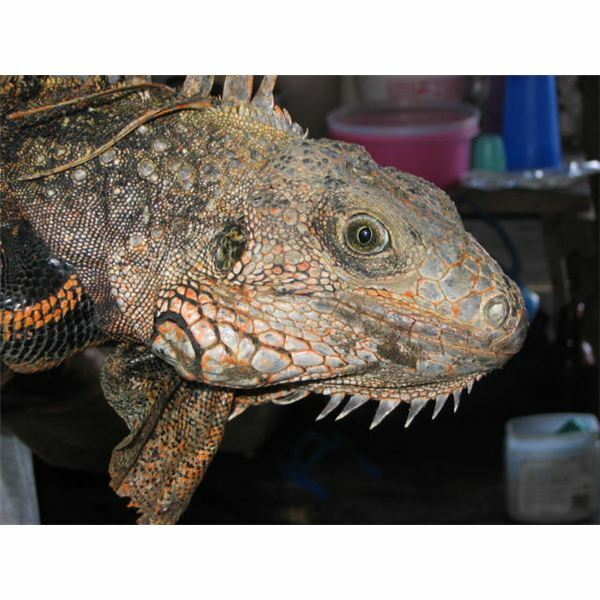 You might shiver with cold chills at the thought of live frogs, snakes, lizards and other “cold-blooded" reptiles, but there’s a market for digital images of all manner of them. Whether using macro photography skills or telephoto lens imaging, photography of reptiles poses creative challenges of a wide variety. These images can be invaluable as stock photography, photography portfolio additions and images for use in and on products. 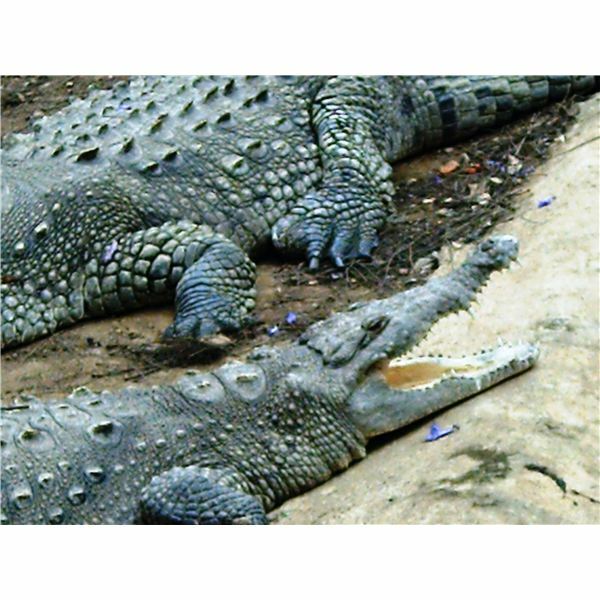 Learn some useful tips and techniques for photography of alligators, crocodiles, serpents, vipers, lizards and other reptile species along with where to find them and where to sell your reptile images. Squamata – This reptile order includes lizards, like Iguanas which are abundant throughout the North, Central and South America; Chameleons, Monitor lizards, Gila Monsters, along with its relative, the Mexican Bearded Lizard are the only poisonous lizards, Geckos, all species of snakes and is the largest living reptile order. 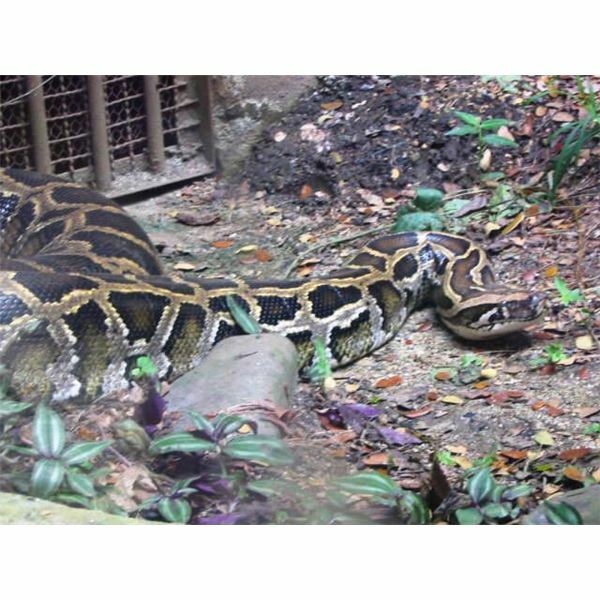 Constricting snakes like Boas, Pythons and Anacondas, poisonous vipers such as rattlesnakes, Cobras, Mambas and a host of others are also a part of this reptile order. Chelonia – includes turtles and tortoises, whether they are amphibious, sea-going or land-based species like the Galapagos Giant Tortoise which can be found nowhere else on earth. Small turtles like this one, can be quite colorful, so don’t neglect them. 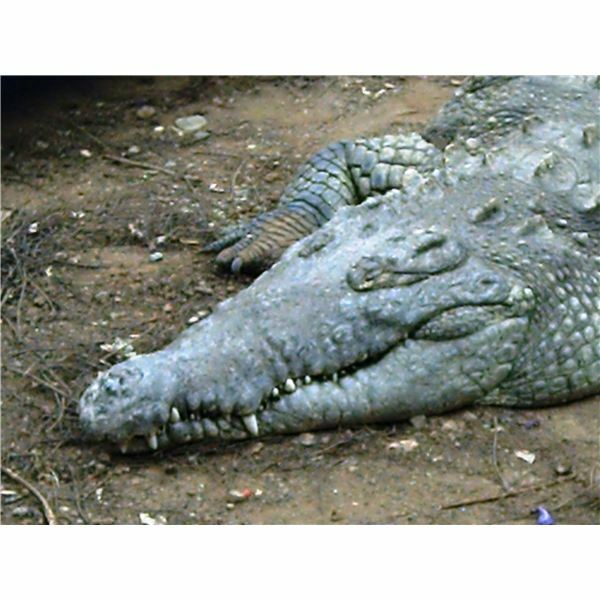 Crocodilia – to this order belong alligators, gavials, caimans and the 12 known species of crocodiles of which the Nile Crocodile (Crocodilus Niloticus) is one of the largest and most dangerous. They can swallow small animals whole and are known to attack humans. They are widespread, being found in the glades, swamps, rivers and shores of all continents with the exception of Europe and Antarctica. When photographing any member of this order in the wild, extreme caution is advised. See the article “How to Photograph Dangerous Animals Without Risking Your Life". The order Rhynchocephalia has but one currently living member, the Tuatara, a group of reptiles that only live on some small islands off the coast of New Zealand. Nocturnal by nature, they sleep during the day and hunt for insects, other small lizards and birds at night. To escape a predator they can also easily shed their tail, quickly growing a new one. No, you don’t have to be a zoologist, biologist or herpetologist to get great photographs of reptiles, but having a bit of background information can certainly be impressive to an editor reading your query letter (hint, hint). 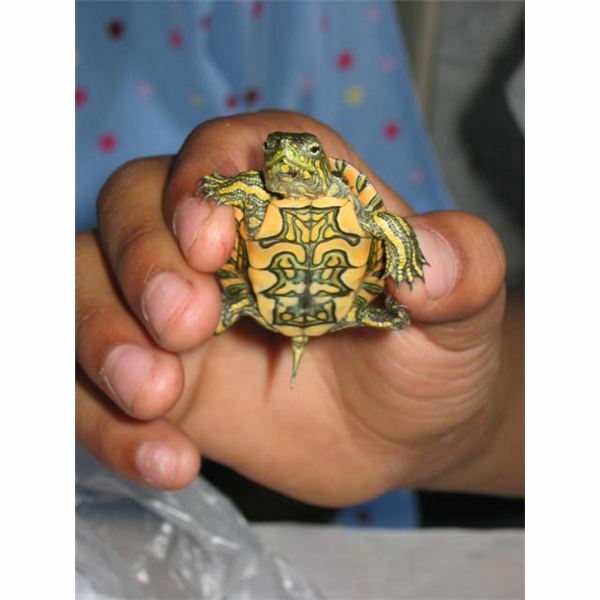 · Pet shops- I’m continually amazed at what I find in local pet shops. I think you will be too. At a zoo, special game preserve or reptile house you might well find your subjects behind glass like this Rock Python was. In this case you should shoot as close to the glass as possible and at an angle of 45 degrees or less to minimize or avoid reflections. The use of flash is typically frowned upon as it may annoy the animals, but when in doubt, ask. You need to watch out that the flash doesn’t reflect back into the camera lens. I usually just open up the aperture to f5.6 or f2.8 shoot low-light conditions using a fast shutter speed (1/250th, 1/500th second) to compensate for the wide apertures. While you’re asking, find out when “feeding time" or “feeding day" is and if you can be present to take photos. Where I live “feeding day" is on Mondays when the zoo is normally closed, but facility long-term members can sometimes catch a break with “special tours" if they ask. If you don’t have any facilities like those mentioned above, you might want to be on the lookout for them when you travel. 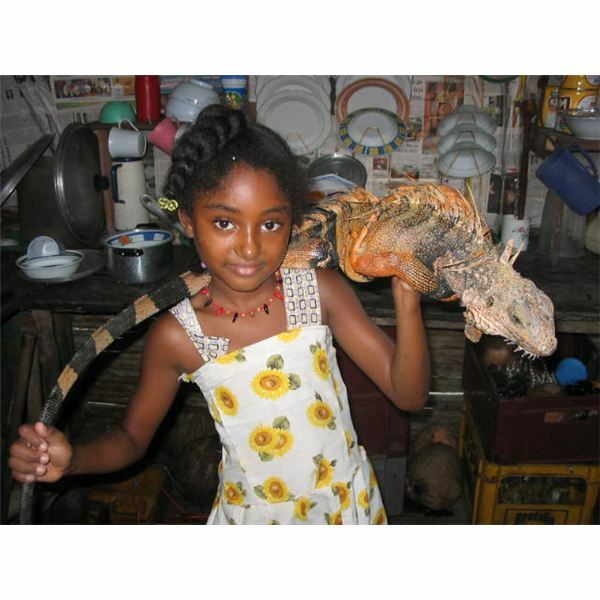 Depending on where you live, people might have reptiles as pets so check locally for a hobbyist club of reptile owners. This should allow you to be able to get some great digital images of “domesticated" reptiles like snakes, lizards and small turtles. Do a bit of research to locate possible sites and places to photograph reptiles and you’ll be rewarded with a plethora of opportunities to expand your income and build your digital image portfolio one you know how to photograph reptiles.